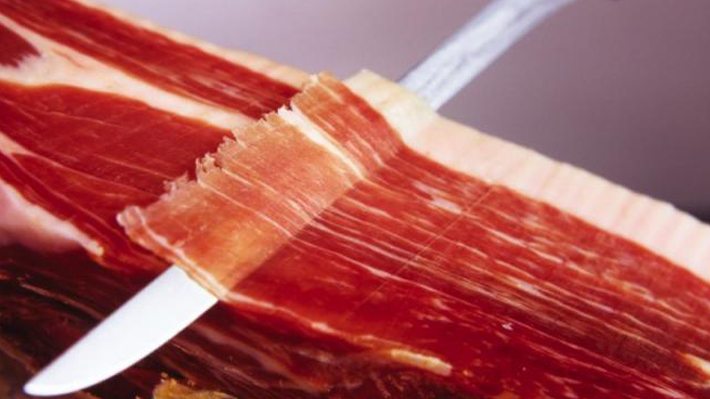 The word tapa comes from the verb tapar, which means to cover. Centuries ago, it used to be a slice of bread which was put on top of a drink to keep out flies and probably dust as well. Then some medieval and entrepreneurial bar owner had the brilliant idea to put some meat or cheese on the bread and the tapa as we know it was born. 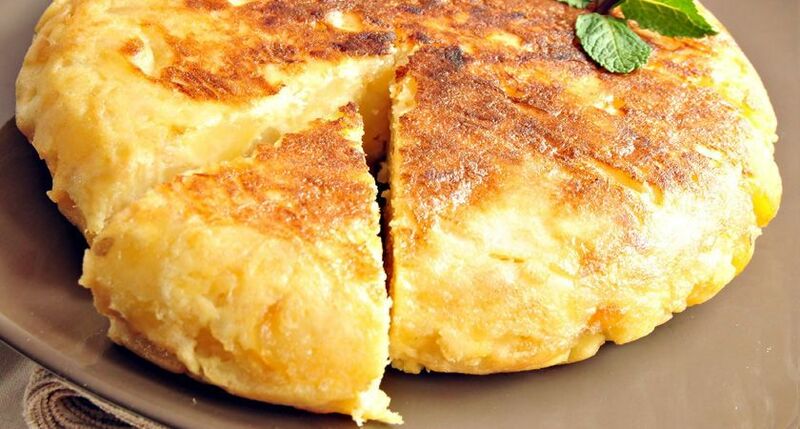 Tapas recipes are according to the taste and gastronomic traditions of each region. But the tapas most often served are usually those including the many variety of olives, dry nuts, as well as many kinds of cold cuts. Nowadays, the tapa includes many other recipes for appetizers. In the Middle Ages and during periods of economic hardship, those courses were supplemented with bread. However, today, those courses are included in the tapas world. 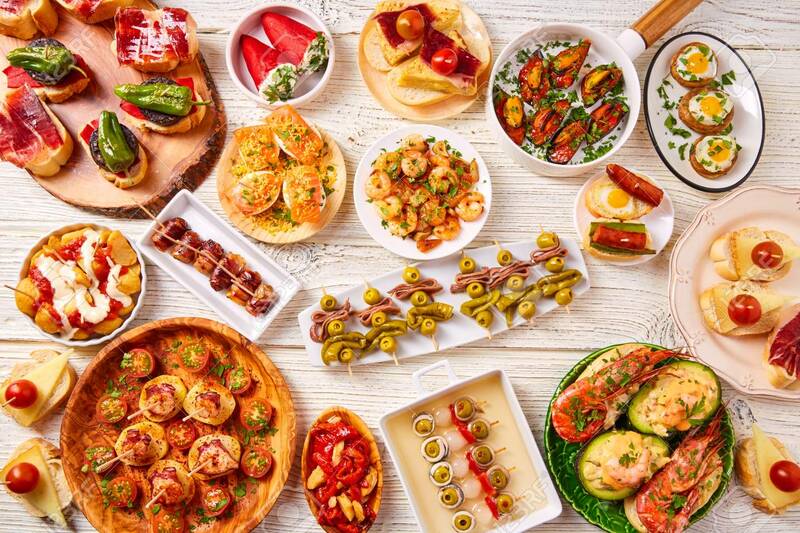 Tapas recipes use a wide variety of animal-derived products, such as meat, fish and eggs and agricultural products such as vegetables. The many varieties of olives – green, Manzanilla, machacadas (crushed), gordales (big), rellenas (stuffed), aliñadas (flavoured) or deshuesadas (stoneless) – are in themselves the subject of a book. Together with the olives, slices of garlic or smoked-ham sausages, slices of cheese or jamón curado, became famous worldwide. After all, this is the real origin of the cover of the Middle Ages’ jar. Among others, there are fried tapas and tapas prepared with sauces. Sometime in the past, the fried tapas had more success and are more in demand than the ones prepared with sauces, apart from some small exceptions. “Boquerones”(whitebait), calamari, sausages, fritters, croquettes, potato and “torreznos”, belong to the world of fried tapas. Casserole stews as well as the Madrilenian “callos”, the Almagro’s aubergines or flavoured string beans belong to the tapas prepared with sauces. Finally, animal and agricultural-based recipes such as potato tortilla, cod fritters, croquettes and escabeches, remain obligatory at this time of the day so that, if accompanied by a salad, they could perfectly replace a complete lunch. Today, alongside with these traditional snacks, many new ones appeared, some of which were only meant to be served on an elegantly laid table. Such newcomers include the “paella” or the stewed potatoes with meat; and others taken from foreign recipes that finally ended up in our tapas world such as smoked salmon, pate or caviar, vegetable spring rolls, smoked fish from the Northern countries, German sausages, Swiss or French melted cheese and cakes or pate from Central Europe.